Asbestos was historically a very useful substance for the shipbuilding industry: it’s remarkably resistant to heat and fire, lightweight, resistant to corrosion, and could be used in countless applications. The problem is, the fibrous mineral can cause mesothelioma and other serious health problems when the microscopic fibers are inhaled. While shipbuilders (both military and civilian) now commonly use safer alternatives, even those who haven’t worked in a shipyard in many decades still may be at risk and not even know it. Prior to the 1980s and 1990s, when the U.S. government took measures to phase out the use of asbestos, the material was used to insulate water and steam pipes; boilers; furnaces; and other components. In addition, ships regularly used gaskets and packing, as sealing materials on pipes, valves, pumps and other high-heat equipment throughout the ship. While ship crew members (particularly those working below deck in the engineering spaces) had their own asbestos exposures, shipyard workers such as asbestos insulators, pipefitters, electricians, shipfitters, millwrights and even those who didn’t personally use this dangerous material also were at risk. Workers who built new ships, repaired existing ships, participated in ship overhauls or worked to remove asbestos from ships – and even individuals coming into contact with shipyard workers, such as family members (commonly referred to as second-hand exposure) – could be at risk for asbestos exposure. Even today, work to remove asbestos from existing ships continues, although regulations are currently in place requiring the use of respirators and other safety gear. Asbestos exposures commonly occurred at shipyards on a wide variety of vessels including commercial ships as well as Navy ships including, destroyers and aircraft carriers. Brooklyn Naval Shipyard: Based on the East River, this shipyard employed roughly 70,000 workers during World War II and comprised of more than 200 acres. Puget Sound Naval Shipyard: Still in use today, this shipyard was founded in 1891 and serves as the largest naval shore facility in the Pacific Northwest. Philadelphia Shipyard: Founded at the birth of the nation in 1776, this shipyard – once used by the Navy – now serves as an industrial park and the site of Aker Philadelphia Shipyard. Avondale Shipyard: This independent shipyard dates back to 1938 and was originally used to build and repair river barges; it closed in 2014. Mare Island Naval Shipyard: Located just north of San Francisco in Vallejo, California, this shipyard was most active during World War II and is now a registered historical landmark. Newport News Shipbuilding: This massive facility spans more than 550 acres and is the largest industrial employer in Virginia; founded in 1886. Oregon Shipbuilding Corporation: Based in Portland, this shipyard built more than 1,000 military ships for the war effort between 1941 and 1945. The highly skilled legal professionals from MesoLawyersCare have recovered more than $10 billion for people diagnosed with mesothelioma. 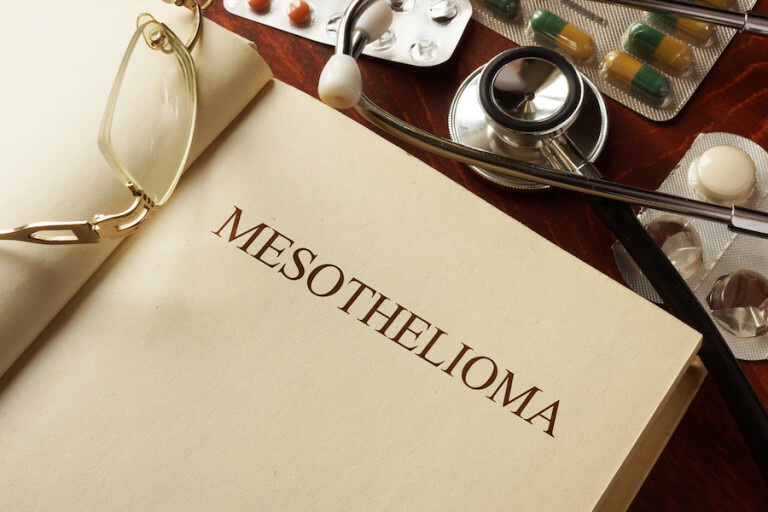 Our firm has successfully represented many clients suffering from mesothelioma as the result of exposure to asbestos from working in shipyards. The MesoLawyersCare attorneys have represented shipyard workers from all major shipyards in the United States, including those listed above. For more information or a free consultation, fill out the form on this page, have a live chat now with one of our representatives, or call our offices.